We are an Application/ Software Development company in USA & India, who provide quality service in helping you set up a website and develop it further. 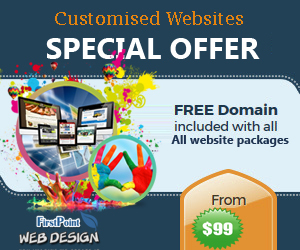 We are known to administer services such as HTML, Wordpress, E-commerce, Business sites etc. Our ultimate objective is to provide the customers with the best possible opportunity to build their brand image along a cost effective path that makes marketing look like a much easier task.